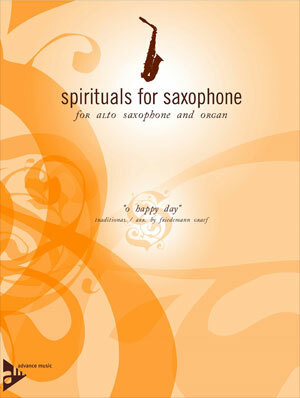 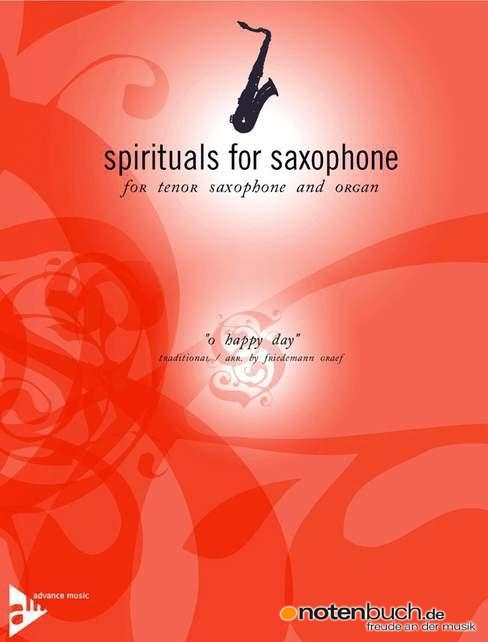 Spirituals For Saxophone - Tenor Sax & Organ Arrangement - "Oh Happy Day"
This collection of pieces for saxophone and organ or piano is designed for use in concert performances as well as for church services and other ceremonies. 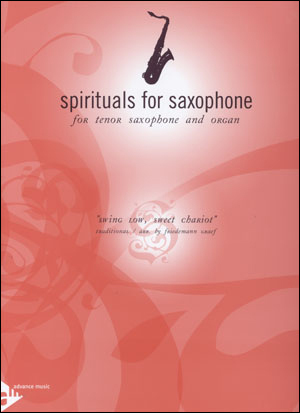 It contains the traditional American spirituals extended by composed introductions and endings, or interludes and written solos.The notated solos here are the results of more than ten years of personal experience with these tunes and chord changes, from a saxophonist to other saxophonists. 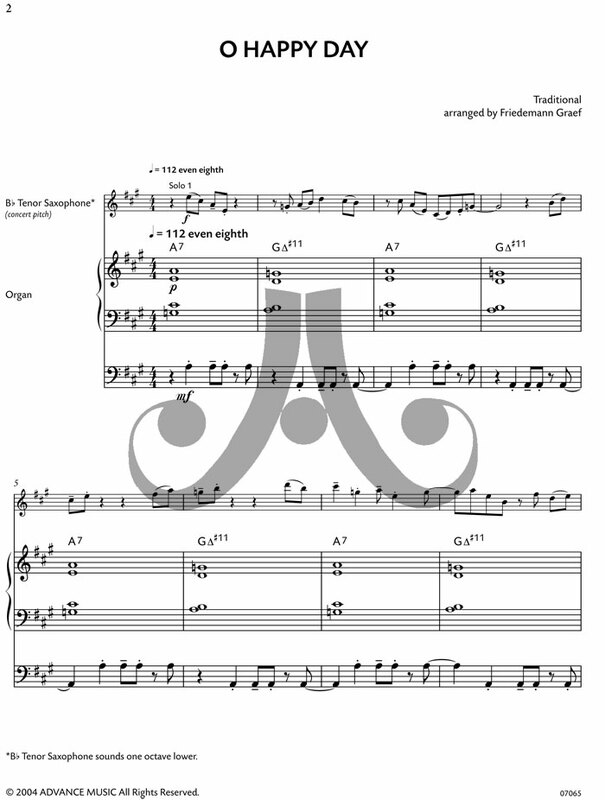 The organ part may also be played on acoustic piano if the bass voice is played one octave lower in respective passages. 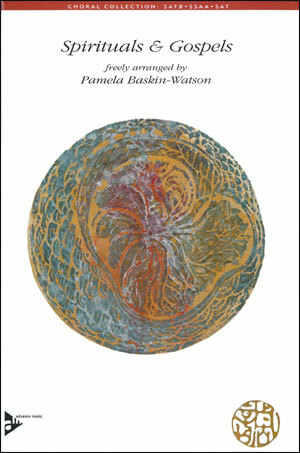 these passages are marked. There is a transposed part for Bb and Eb saxophones. 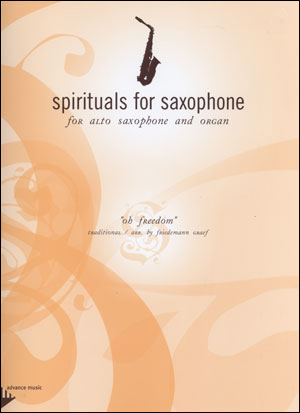 Due to the different register of the tenor and alto saxophone, a few notes of the alto saxophone parts have been changed for a more effective sound. Spirituals For Saxophone - Alto Sax & Organ Arrangement - "Oh Freedom"
Spirituals for Saxophone for Alto Saxophone and Organ - "Oh Happy Day"
Spirituals for Saxophone for Alto Saxophone and Organ - "Lord I Want To Be A Christian"
Spirituals for Saxophone for Alto Saxophone and Organ - "Sometimes I Feel Like a Motherless Child"
Spirituals for Saxophone for Alto Saxophone and Organ - "Swing Low, Sweet Chariot"
Spirituals for Saxophone for Tenor Saxophone and Organ - "Lord I Want To Be a Christian"
Spirituals for Saxophone for Tenor Saxophone and Organ - "Sometimes I Feel Like A Motherless Child"
Spirituals for Saxophone for Tenor Saxophone and Organ - "Oh Freedom"
Spirituals for Saxophone for Tenor Saxophone and Organ - "Swing Low, Sweet Chariot"